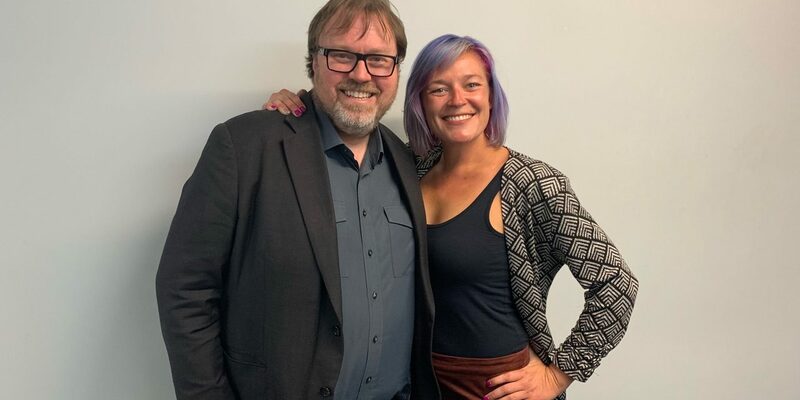 On a recent trip to Auckland, New Zealand to emcee Blockworks NZ, Paul Spain, the host of the New Zealand Tech Podcast (amongst many others,) was kind enough to invite Savannah to drop by. The two candidly discuss Lime Scooters, Cora’s autonomous flying taxis, Kiwi’s apparent affinity for online scams, and fancy Samsung TV’s. It’s a fun listen, and one of Savannah’s favorite recent shows.